With offices in Sandusky, Huron, and Clyde, Family Eye Care Centers has been serving Ohio’s North Coast for more than 50 years. 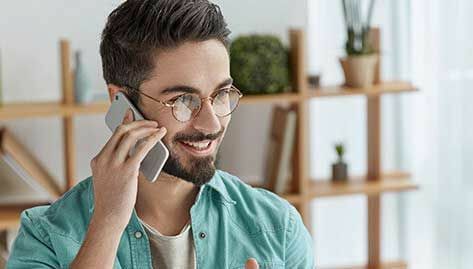 The eye doctors at Family Eye Care Centers believe in looking at the complete picture when it comes to your eye health, so we take the time to get to know you, your eye care history and your vision needs. 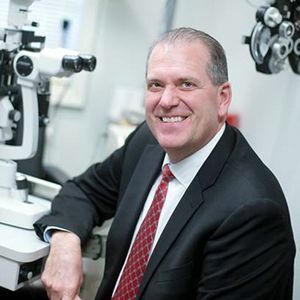 Doctors Hicks, Demos, and Strah are dedicated to treating both your vision and your eye health. That includes making sure that you see clearly, but also addressing the long term health of your eyes. We are happy to provide services for your entire family, including infants. Give us a call and get your annual eye exam scheduled today! 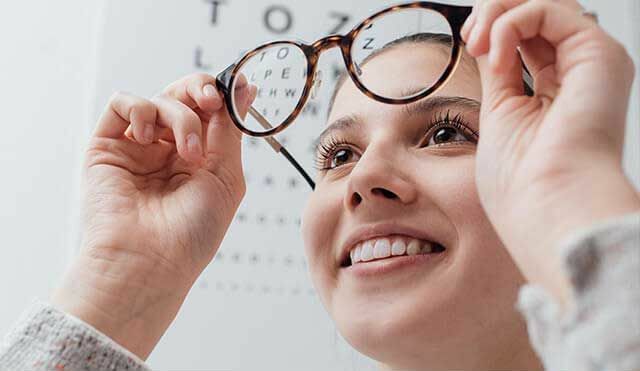 At Family Eye Care Centers, the doctors and our entire optometry team are committed to providing advanced vision care in a professional and comfortable environment. 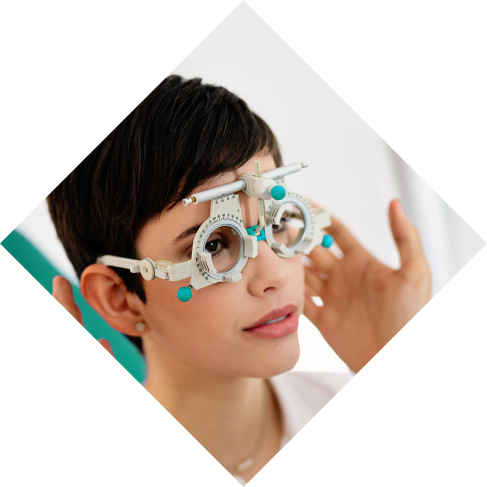 As an optometrist, our primary eye care service includes a complete eye exam that analyzes eye health and vision function. 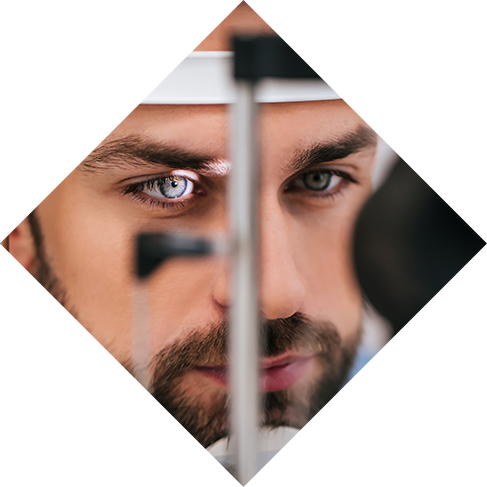 In addition to eye exams and vision testing, the doctors and our team of optometry professionals provide testing for glaucoma, cataracts and macular degeneration. 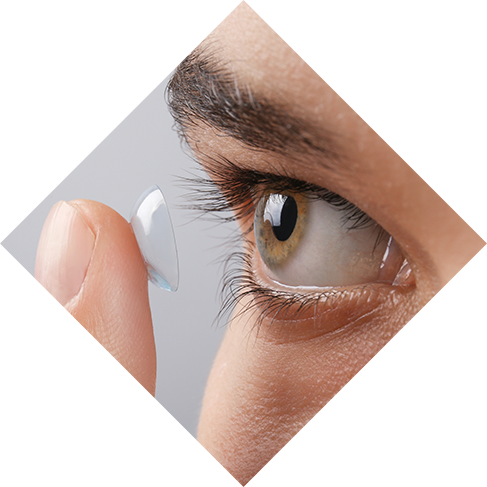 Our optometrists also offer glasses, contact lenses, and pre- and post-operative care. 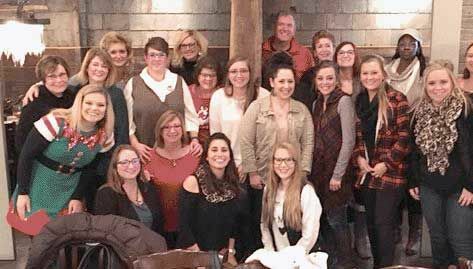 Dr. Heather Demos completed her undergraduate degree at The Ohio State University receiving her Bachelor of Science in Zoology. She then attended Illinois College of Optometry graduating with both her Doctor of Optometry and Bachelor of Science in Visual Science in 1999. 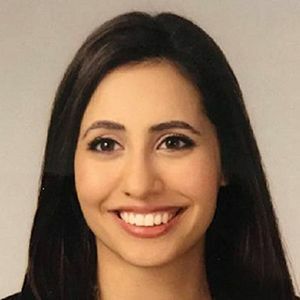 Dr. Janel Strah completed her undergraduate degree at The Ohio State University where she graduated with honors, earning her Bachelor of Science in Biology with a minor in Women’s Studies. 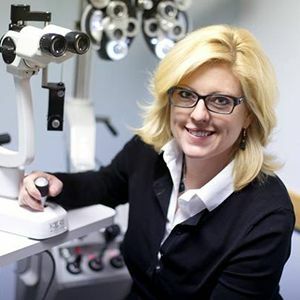 Dr. Strah went on to graduate from The Ohio State University in June 2015 with her Doctorate of Optometry. 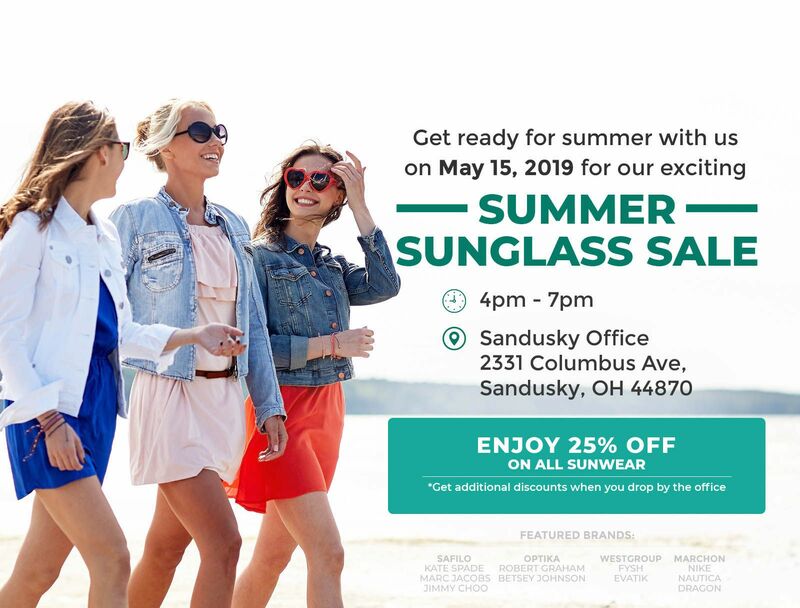 From our offices in Sandusky, Huron and Clyde, Family Eye Care Centers serves patients from Ohio’s North Coast – schedule an appointment today. If you have a moment, please give us your feedback about our site and your experiences with our Practice. 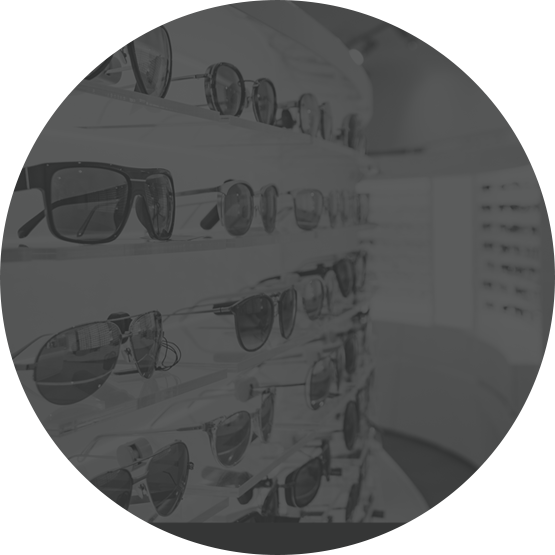 Looking for an Optometrist in North Coast, Ohio?